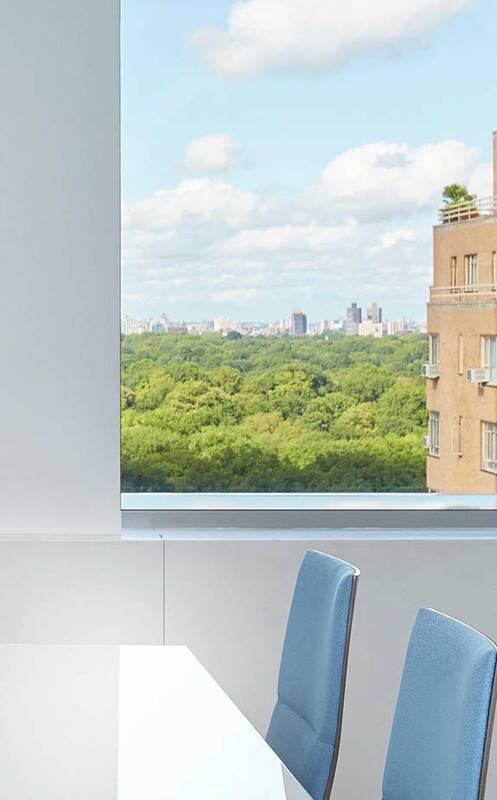 Inspired by the best in hospitality, design, and technology, Emerge212 brings your business what other office space providers simply do not. 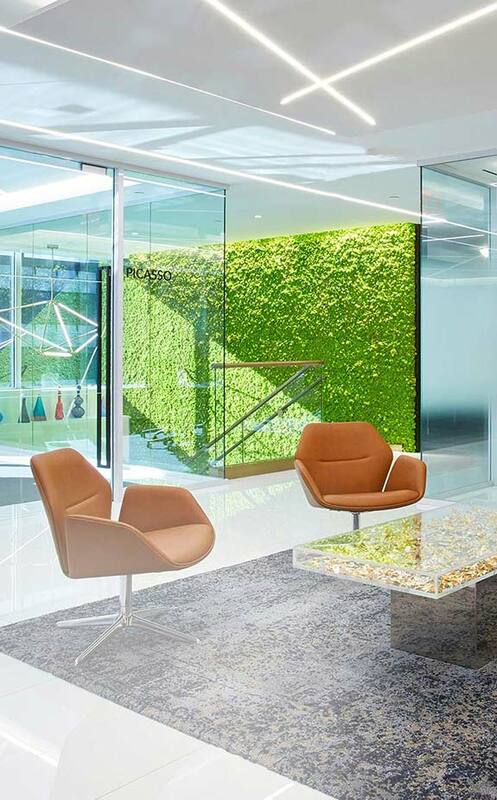 Unlike co-working spaces or other shared office environments, Emerge212 elevates the officing experience at every turn, allowing your business to do what it does best. Stop investing your time and money working in a way—and in a space—that doesn’t optimize your business needs. 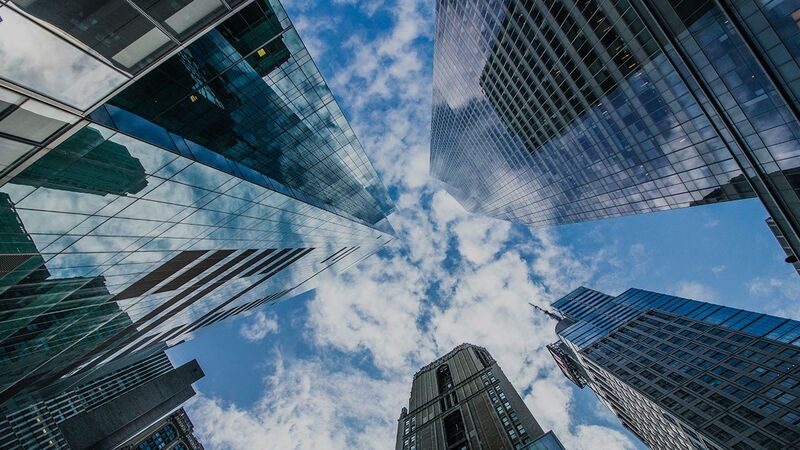 Whether a client in one of our premier NYC locations or a mobile office solution through our Virtual Office program, our framework is built for you and your business to excel within. We handle the office space details so you can focus on operating, not operations. Smart business means investing only in space you need. So, we’ve done away with the inefficiencies and expenses that come with signing long-term leases for space that you hope to eventually grow into — or may grow out of. 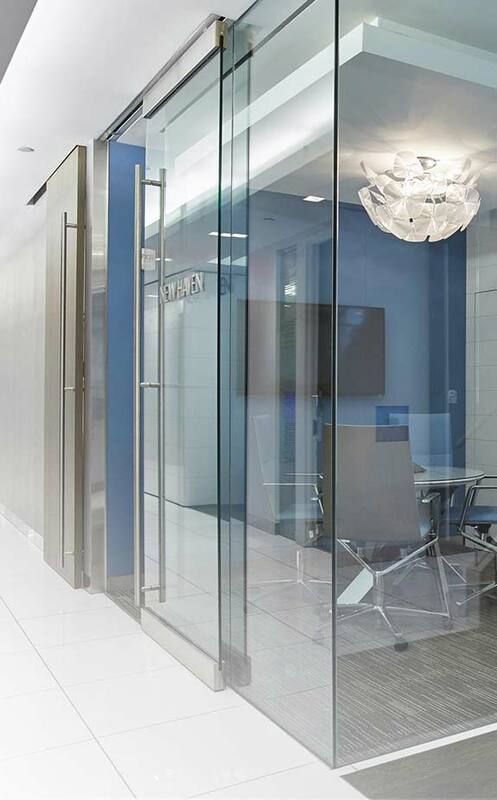 We work with you to customize a thoughtfully appointed office configuration to fit your current needs. And when it comes time to expand, we’ll get you the additional space you need at that time. Emerge212 makes it possible to be “OF” New York City without being “IN” New York City. Secure a 212-area code phone number and utilize one of three New York City addresses for your business. Our on-site client services coordinators handle client calls and support necessary administrative needs. Customize a package that works for you. If you need physical space, you can include Meeting Room hours or Day Office inventory to use as you need.